Statistics indicate that the garage is one of the most common break-in points as their security is typically low compared to other access points. 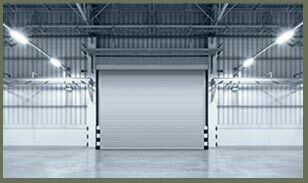 Are you worried that your garage security is not at its best? If so, it’s time to upgrade your garage door locks. Clementon Locksmith Service is a premier locksmithing firm in Clementon, NJ area that also caters to garage-related concerns in residential and commercial spaces.